Do you like adventure? This half day canoe trip on Vermilion River might be exactly what you need. If you want a little adventure, this half day canoe trip on Vermilion River is really fun. At the beginning of the Vermilion River, there is a large flat area before a series of rapids and some pretty consistently moving water. The river makes a large horseshoe shape and after paddling up a creek you will come back to the road. It’s a total of 5 miles by canoe and about 1/3 mile by car. On your trip, you will cross three sets of rapids with establishes portages. They are rated a class I, II and III. You can either paddle the rapids, or portage around them. 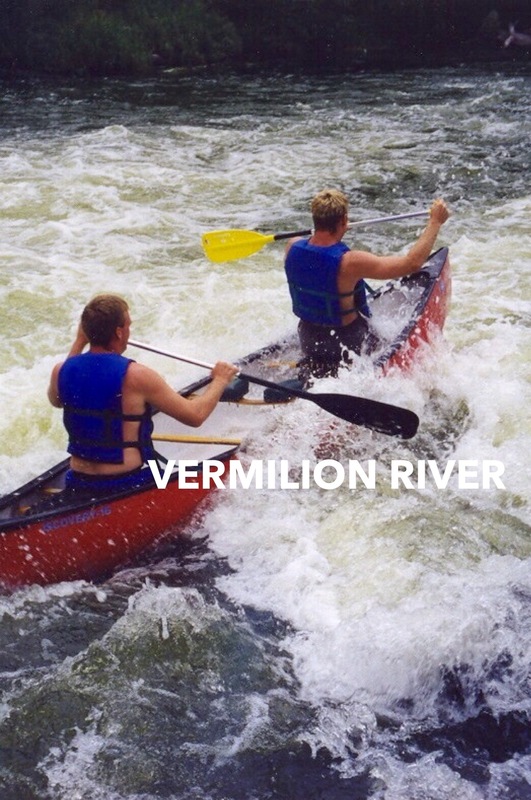 Visit this page http://files.dnr.state.mn.us/maps/canoe_routes/vermilion.pdf for a brochure of the river by the DNR. This trip is easy even if you don’t have gear. For a reasonable price, Vermilion Cottages will rent you the canoes and equipment and pick you up at 2-mile Creek and give you a ride back to your car. 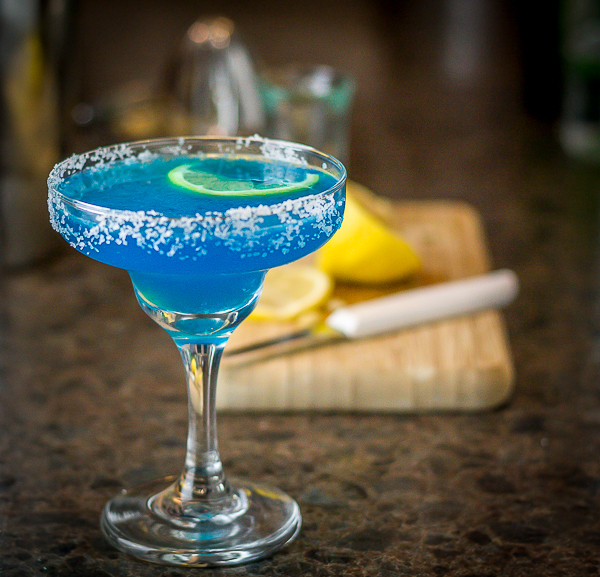 Vermilion Cottages is a short 22 minute drive from your cabin on Elbow Lake. It is important to note that the this is a fairly leisurely pace. Take time to fish. Fishing can be excellent on rivers like this because fish school in the slower water and ambush prey coming down the river. I have caught several large northern and walleye on this river. I have also regularly seen several different types of waterfowl from wood ducks to mallards and much more. Keep an eye out, they seem to like the seclusion of this river and the terrain it offers. Bottom line, this is a great way to get a little adventure in while you stay with us. If you are interested in information about our cabins, contact Chris Ashbach at 651-492-7092 or visit our Minnesota Vacation page here.